JPMorgan Chase CEO Jamie Dimon expressed more optimism about the economy, but that's not reflected in his company's earnings. The nation's largest bank by assets earned $5.3 billion, or $1.28 per share, in the first three months of 2014. That was down sharply from the first quarter of 2013 and was below analysts' forecasts. Revenue fell 8% from the same period last year, to $23.9 billion. Shares of JPMorgan fell over 3% in morning trading. The news may not be good for the many others in the banking sector -- and investors overall. JPMorgan was the first major financial firm to report its results. There was some optimism today when Wells Fargo (WFC) reported a 14% jump in profit from a year ago. Earnings topped expectations, and Wells Fargo's stock was up over 1%. But Wells Fargo is likely to be the exception to an overall bleak quarter for banks. 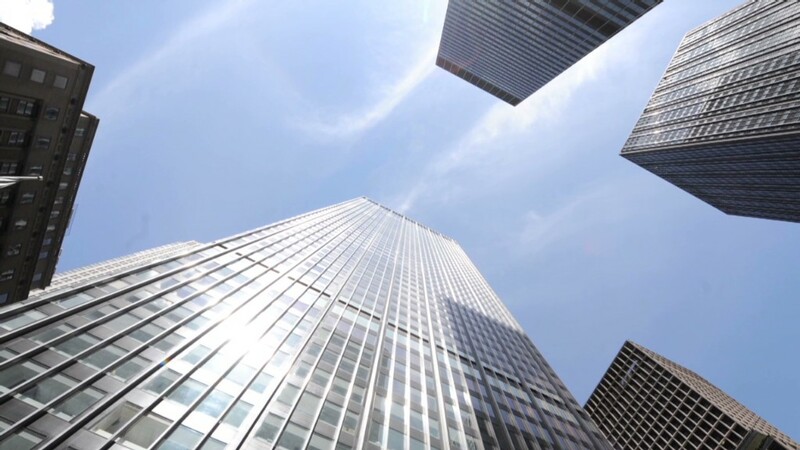 Citigroup (C), Bank of America (BAC), Morgan Stanley (MS) and Goldman Sachs (GS) will release their results next week and expectations are low for those four banks. JPMorgan's news early Friday certainly didn't help to stabilize the market, which continued to sell off after stocks plunged on Thursday. Still, Dimon said in a press release that the bank has "growing confidence in the economy." Are new rules making banks safer? "Consumers, corporations and middle market companies are in increasingly good financial shape and housing has turned the corner in most markets -- and we are doing our part to support the recovery," he said. "It wasn't an encouraging quarter if you're looking for evidence that the economy is picking up," said Anthony Polini, an analyst with Raymond James. He said higher interest rates are needed for JPMorgan to expand commercial lending, since higher rates will lead to a greater investment return for the bank. Profits were also hurt by a slowdown in mortgages and bond trading. On the upside for the bank and the broader economy, it does look like the average consumer is both saving and spending more. Deposits rose and so did credit card volume. Another bright spot was a 29% jump in fees from underwriting initial public offerings and other stock sales. 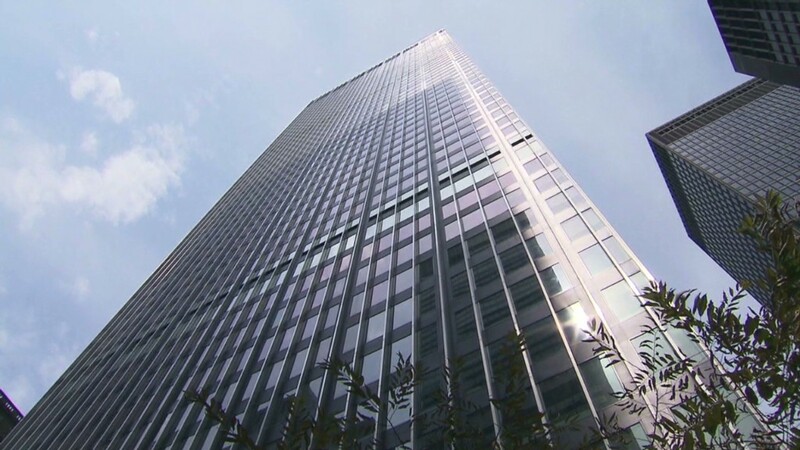 "These results underscore that JP Morgan is a well managed bank, but they can't decouple from the current economic and market environment, said Jeff Morris of Standard Life Investments, which manages$305 billion. The bank has also had its fair share of legal headaches in the past year. Early in the first quarter, JPMorgan agreed to pay $2.6 billion to settle lawsuits stemming from its relationship with disgraced financier Bernard Madoff. It also announced a record $13 billion settlement with the Justice Department in November to resolve allegations linked to the sale of risky mortgage securities during the housing bubble. Investors seem to have confidence that the bank's legal woes are mostly behind it. Although the stock is down so far in 2014, shares have gained more than 16% in the past 12 months. The market still seems to have faith in Dimon as well, but there are some concerns about who might eventually succeed him. There has been a brain drain at the bank lately. Michael Cavanagh, who many viewed as the most likely JPMorgan executive to one day take over for Dimon, left last month to take a job at private equity titan Caryle Group (CG). 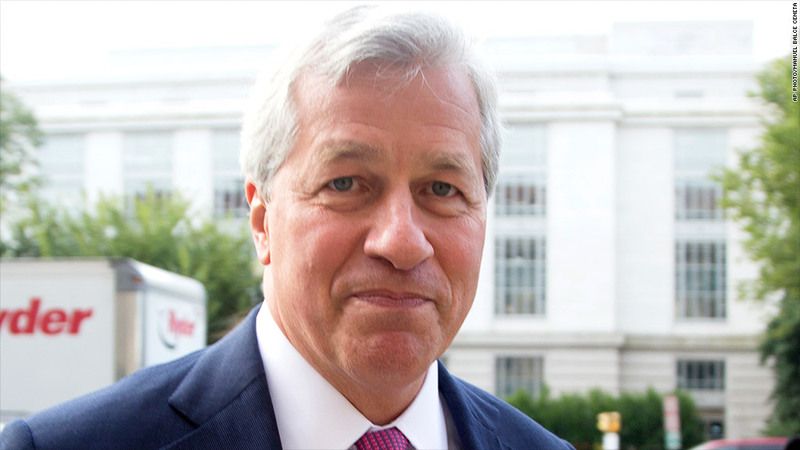 Not that Dimon is going anywhere just yet. He has made it clear that he wants to stick around for some time.